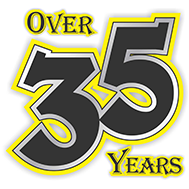 About Us McCordick - A Bunzl Company: Personal Protective Equipment Supplier Across North America, 1(877) 623-4455.
service, and value they deserve. 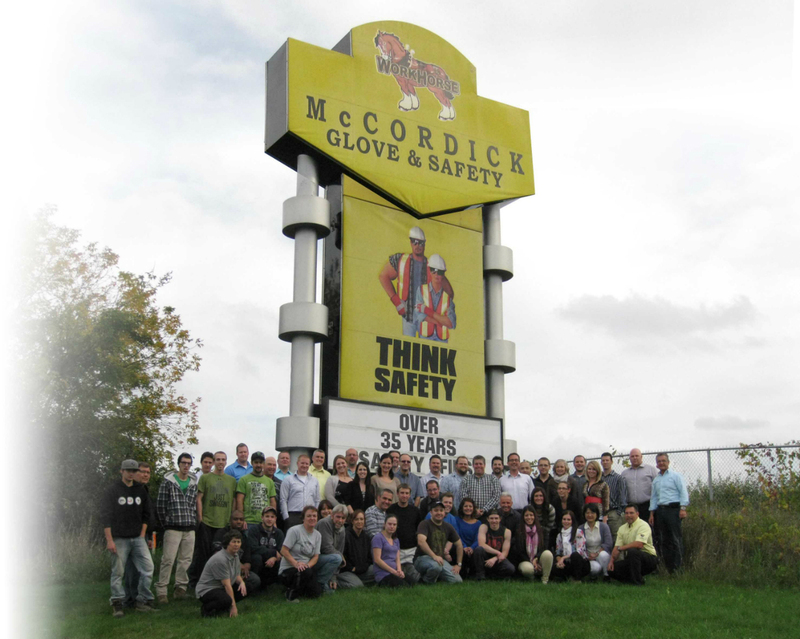 McCordick - A Bunzl Company has been, and will continue to be, the leader in the Personal Safety Equipment Industry market throughout Canada; providing an ever-growing group of companies and organizations with the most extensive line of Personal Safety Equipment. 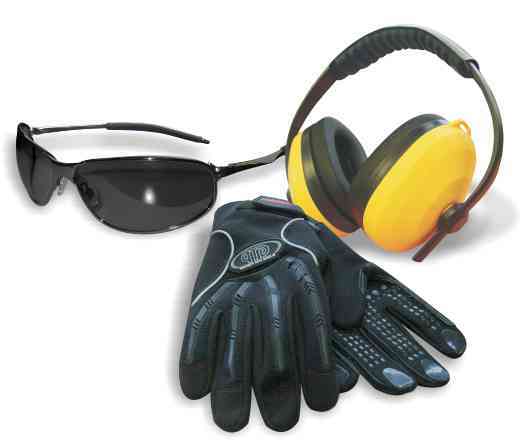 McCordick is truly the Single Source for providing protection from head to toe! of the Bunzl family of companies. With an extensive distribution network across North America, our customers can expect enhanced quality and reliability in all our services. 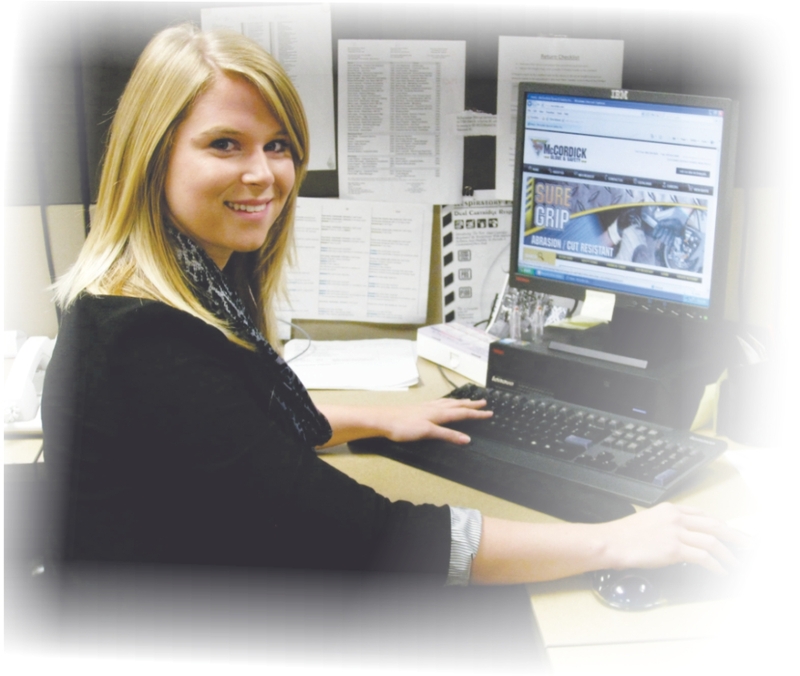 Our Customer Service Team is available Mon-Fri 8am-8pm to serve your needs. Our commitment to servicing our customers means lowering the amount of time lost to employee injuries, resulting in better productivity and a safer working environment. 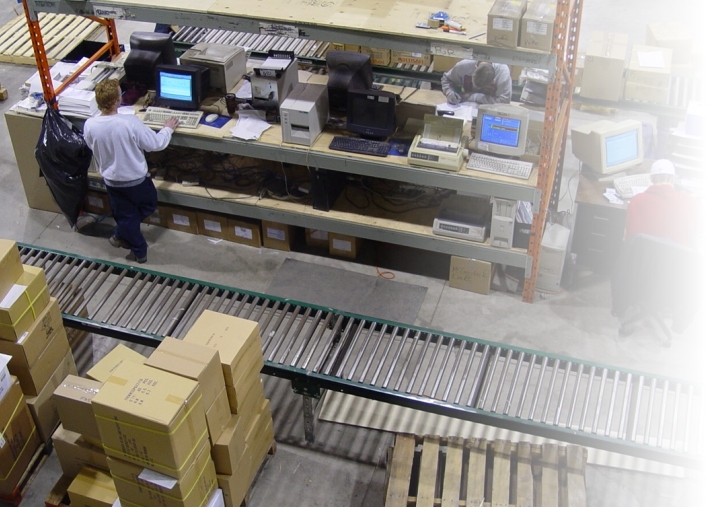 Our Warehouse ships and processes orders daily until 6pm. Most orders received by 3pm will ship the same day. 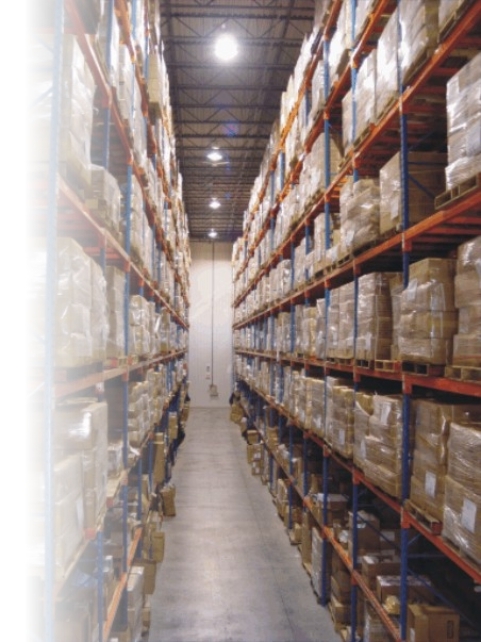 With over 12 million dollars of inventory on hand, we are able to guarantee same day shipping on most stock items. With our 7 branches across Canada, we are able to service the safety needs of the entire country.